Today I want to take some time to talk about something really important: the space between where you are and where you want to go. Each step of the process within this space is so different; from thinking about what you want, to planning what you want, creating a habit, and beyond. A lot of people, myself included, tend to get caught in this space and find themselves negotiating with their goals rather than working towards them. 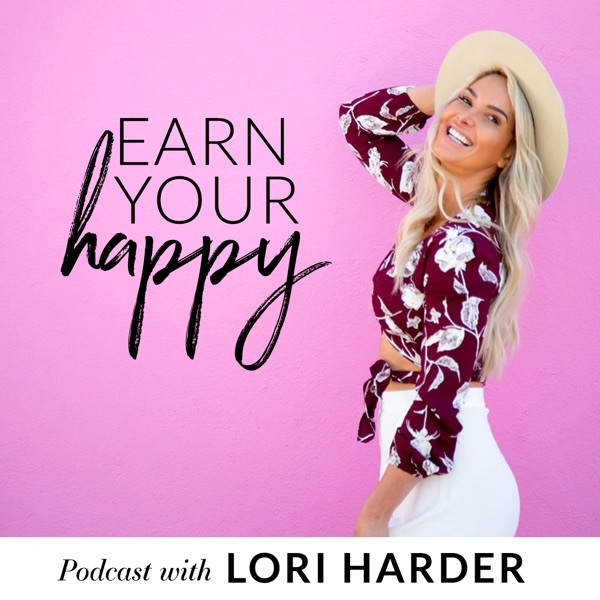 This episode intention is to help you recognize where you are negotiating with yourself, and inspire you to continue to push the needle in the direction of your goals.